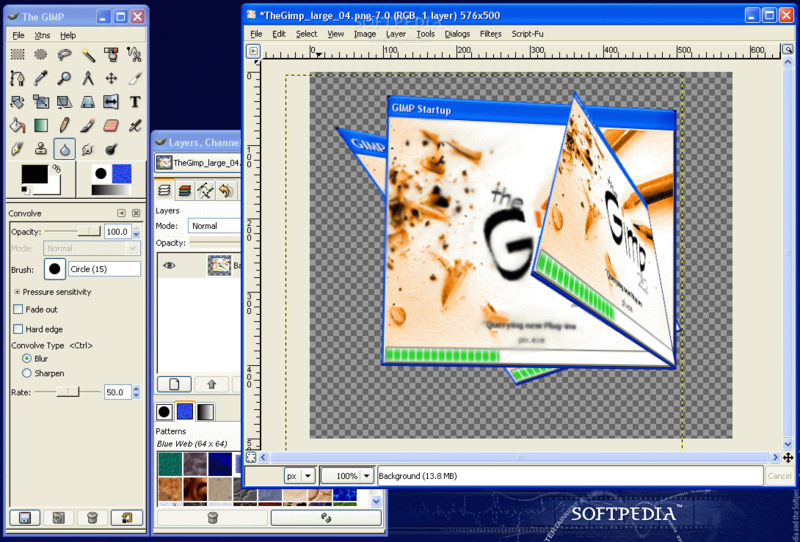 GIMP is an advanced image editor and image manipulation software that is often compared to Photoshop. It offers a ton of features, including advanced layer support, masks, filters, effects and many other features found in professional graphics programs. Beware however that the interface needs getting used to, and the program has a rather steep learning curve.